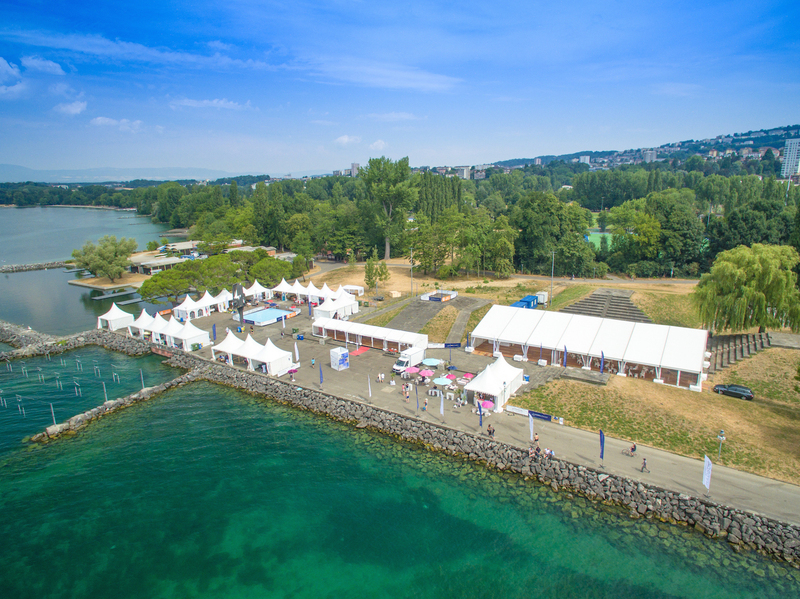 The location and dates of the next Hydrocontest have been confirmed: the 2016 edition will be held in Lausanne, Switzerland, at Pyramides de Vidy right by Lake Geneva for the second consecutive year, from Sunday 24 to Sunday 31 July. Based on last year’s experience in the same location, the Hydrocontest Village and its facilities will be improved and adapted to respond to the expected increase in the number of participants. For example, the paddock area will be extended to accommodate all teams in the best conditions. The pontoon and launching area are also to be set up closer to the tents for easier handling of the prototypes and to ensure a smooth running of the races. More details on the Village will be revealed later in 2016. With exactly one month to go before pre-registration is closed, most teams are working hard on completing their applications while five of them have already submitted their registration to enter the contest in its "Student" class. Among them are the French teams from ENSM Marseille and Centrale Supélec, participating for the 3rd and 2nd time respectively, as well as first-timers University College London (GBR), HEIG Yverdon (SUI) and Universitas Indonesia (INS).